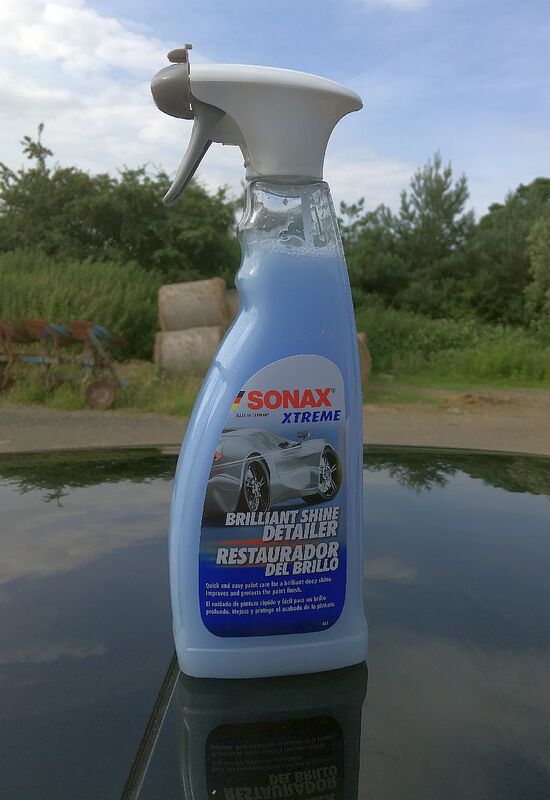 If I need to give my car a quick flashover with a detailing spray one that I often turn to is Brilliant Shine Detailer (aka BSD), by German car care brand, Sonax. I like it because it gives my car back just-waxed look, has a good level of water resistance (you can watch the beads form and sheet off when the car is wet) and brings a deep lustre to the surface. I’d say it was almost a spray wax rather than just a quick detailer as the liquid is thicker than normal. It’s one I’d recommend without question. A TYRE-FITTER HAS A VICE-LIKE GRIP. DON’T ARM-WRESTLE ONE! Sealey has a new addition to their All Steel Vice Range. Featured in the new Engineering Promotion, the number of models has been increased to six. Jaw widths are available in 100, 125, 150, 200, 250, and now 300mm. 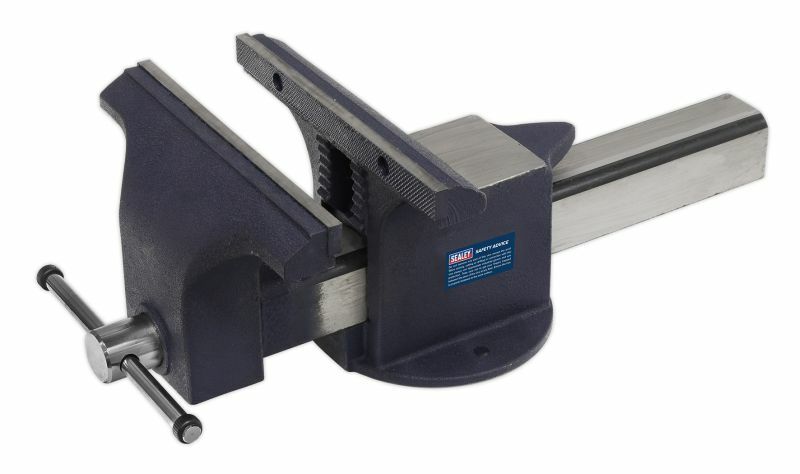 The bench mounting, heavy-duty steel vices, with anvils, are suitable for workshop, garage and machine shop use. These fixed-base models directly mount onto the workbench. Swivel adaptor plates are available as an optional extra on some models. All units have a five-year guarantee against breakage. A FAN OF THE DRUMS? 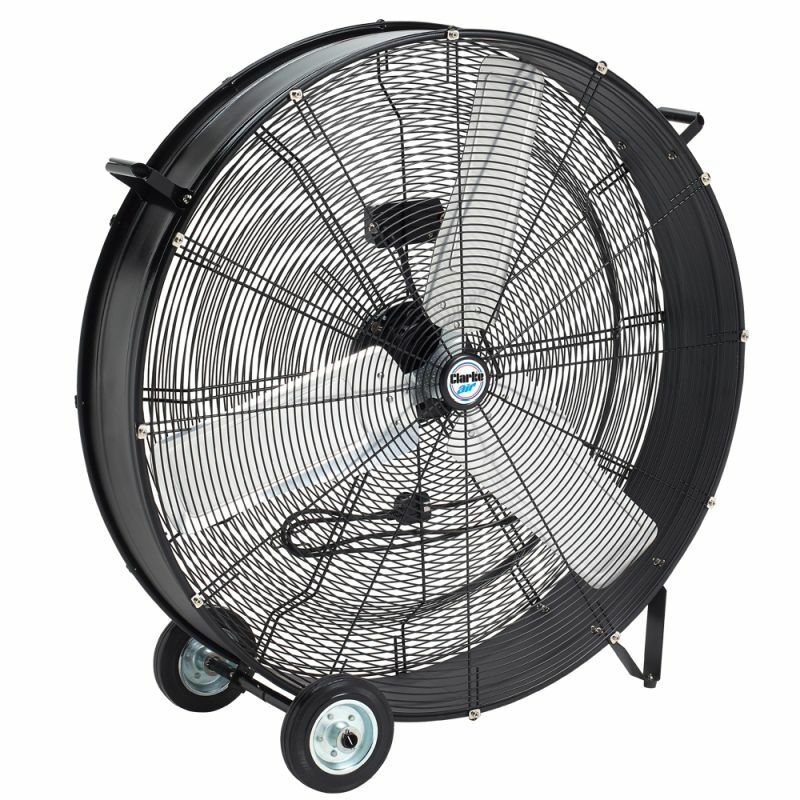 These great value robust drum fans from Machine Mart are ideal for commercial and industrial applications, providing a solution for fast cooling in large workshops, garages factories and more! This range produces an excellent amount of airflow, up to 310mᶟ per minute, allowing large areas to be cooled quickly and efficiently, with three large fan sizes to choose from 24in, 30in or a massive 36in! All models include two handles and are mounted on large rubber wheels for easy transportation to wherever it is required and models in this range start from £142.80 inc VAT. Aeroflow 1mm Turbo Restrictor Inserts are ideal for use with bearing turbos. These great little 1mm restrictor inserts restrict the oil flow/pressure to the core of the turbo to ensure long life of the seals. 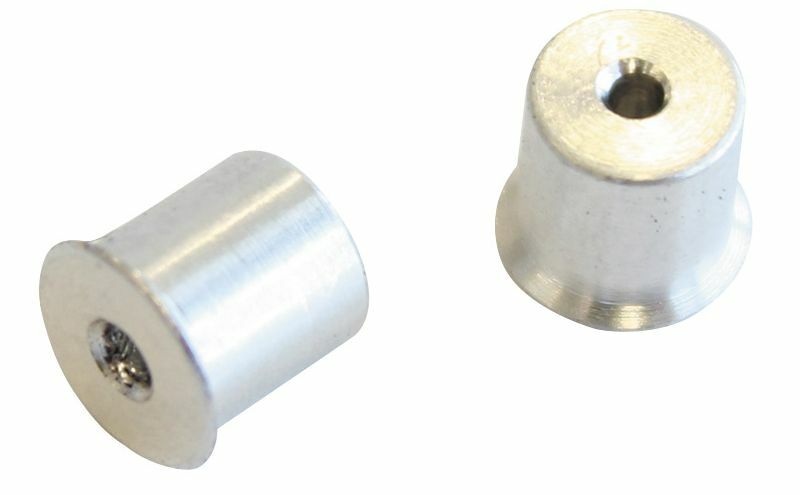 The turbo restrictor inserts are available in two sizes to suit -3AN and -4AN fittings and are sold in packs of ten and priced at £11.99 inc VAT. For more information contact 01268 764 411 or visit www.b-gdirect.com ENDS. 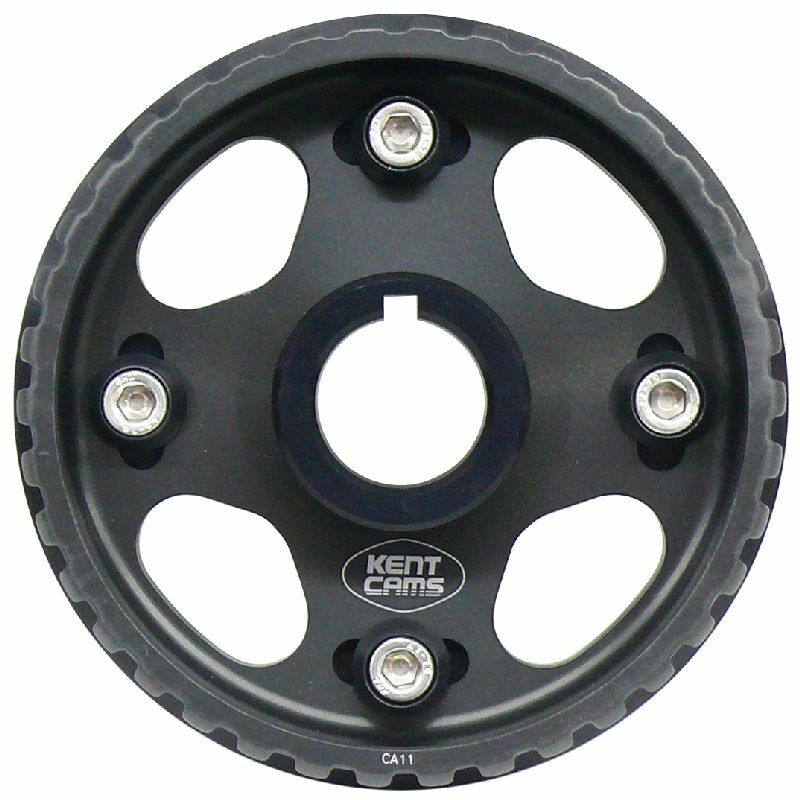 Burton Power has just introduced a range of classic black adjustable alloy camshaft pulleys, manufactured by Kent Cams, for various Ford engines and applications. 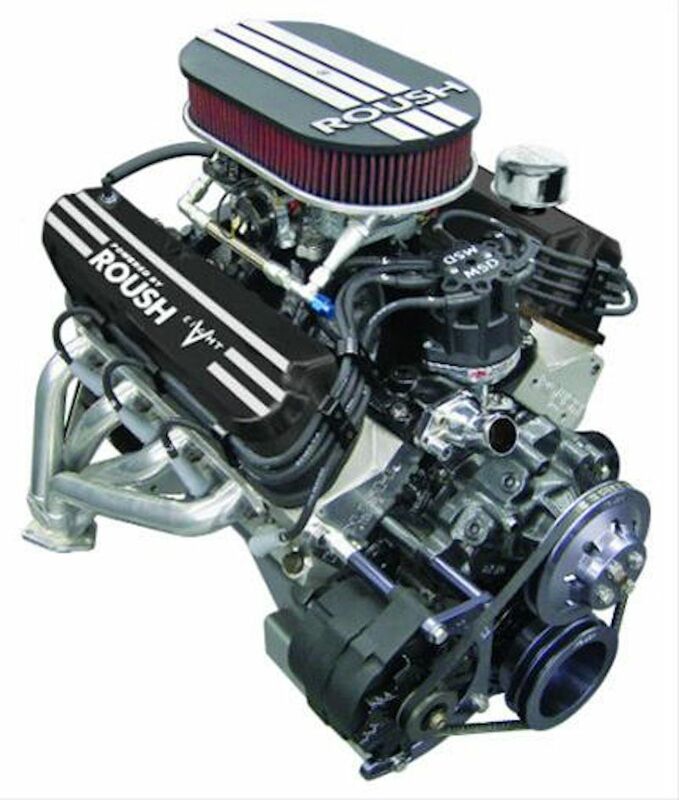 Adjustable camshaft pulleys enable camshaft timing to be carried out with greater precision. 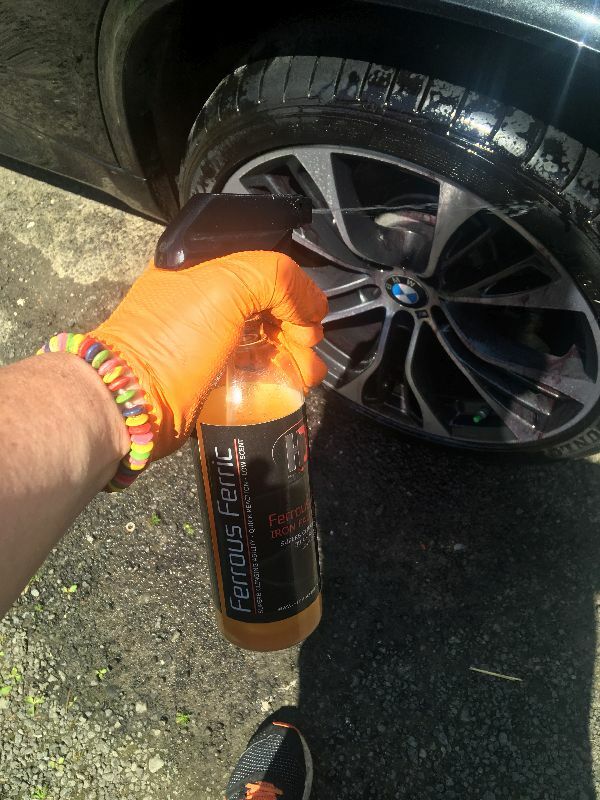 FERROUS FERRIC? WASN’T THAT A FILM? OH, SORRY, THAT WAS FERRIS BUELLER! I’m a big fan of quality iron fall-out removers that double up as ace wheel cleaners. Ferrous Ferric from High Definition Detail is a particularly good one. Shake the bottle well and spray it liberally over the surface (I tried it on a couple of wheels) and the first thing I noticed was how it quickly changed colour indicating that it was doing its job. 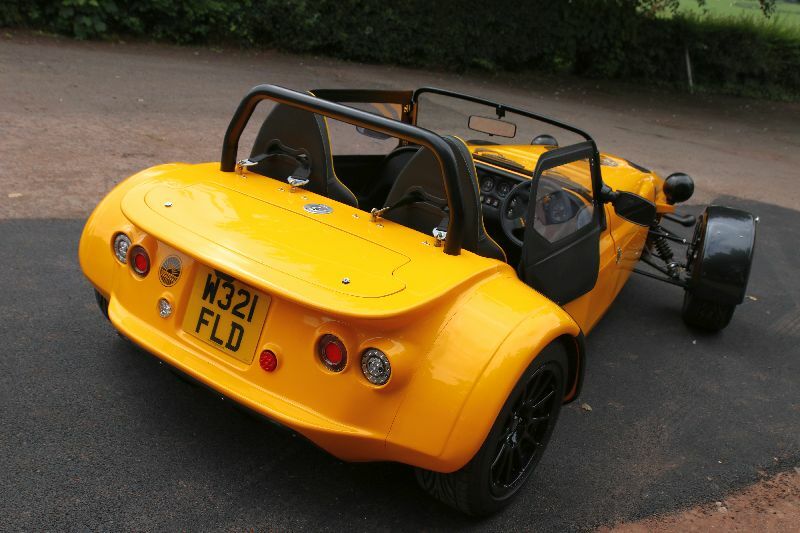 The Sport model from Westfield Sports Cars may be the company’s entry-level model but with a Ford Zetec engine, it is no slouch, while it’s officially classed as the FW Special Edition, which denotes, the FW-style front and rear body sections specific to this model. 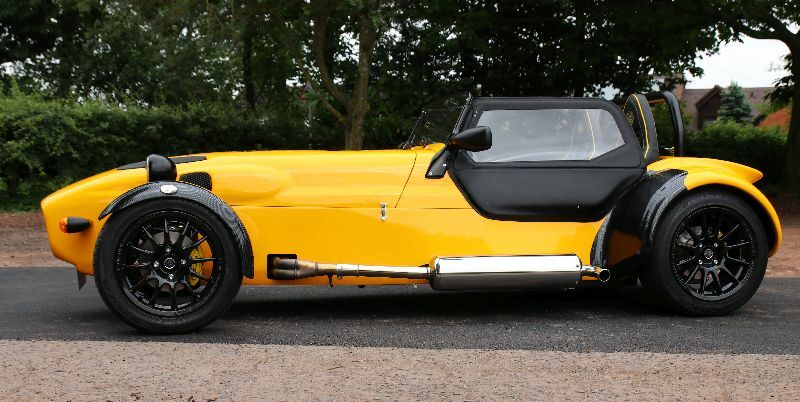 It’s certainly kitted out with an array of extras including wide-track wishbones, lowered floors and hand-stitched high-back Cobra seats, which Westfield reckon are typical of what the average customer always orders. A tiny artisan car care brand that I really like is Yeovil-based Immaculate Reflection and they make good, honest products, with a bit of novelty value but that actually punch above their weight and work superbly. 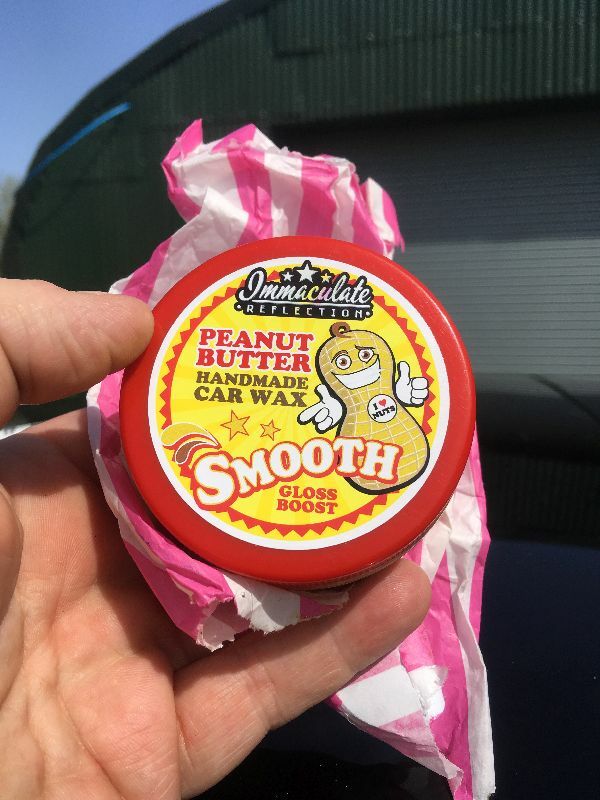 Take their Glorious Gloss Peanut Butter Smooth wax, which smells just like those old peanut crunch sweets we used to have as kids. Sure, it’s a real hoot and it even has the texture of peanut butter, too, but it’s a high-quality product that did crazy things to the surface of my Smart ForFour. 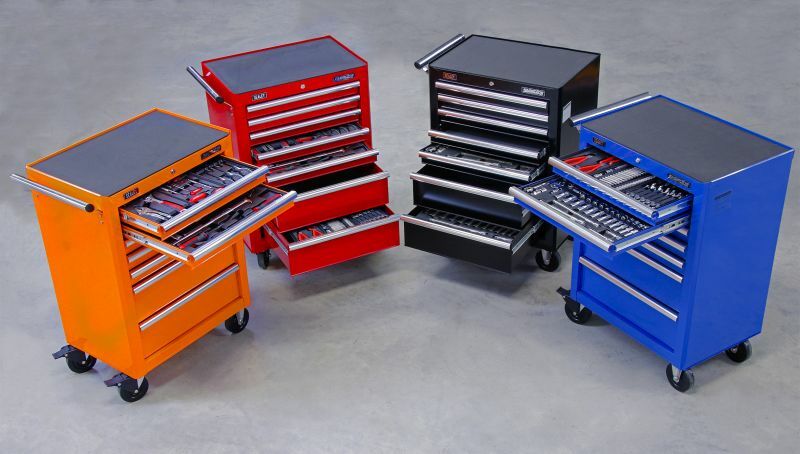 THIS ROLLCABS WILL BRIGHTEN UP THE WORKSHOP! Brand new and available in four colours; orange, red, black or blue these new quality rollcabs from Sealey Tools are sure to prove popular. Constructed from heavy gauge steel and with steel inner walls for extra strength and durability, these rollcabs also have rust and solvent resistant powdercoated-finish and feature a high polished chrome handle to enable smooth manoeuvrability. The heavy-duty 45mm ball bearing drawer slides provide superior performance and carry heavier loads. Each drawer features stainless steel drawer pulls and non-slip liners and is ideally sized for fitting Sealey themed tool trays.